Kansas Governor Candidates Each Have A Plan To Fix The Economy. But Will One Work? 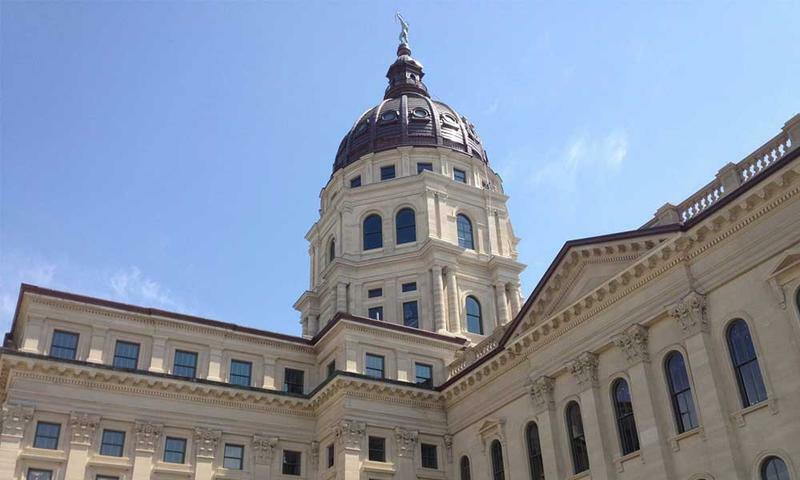 The Kansas economy has been sluggish the past few years, but the candidates running for governor each have a plan to jumpstart things. Will any of them actually work? Experts say every plan faces an uphill battle. With Kansas lacking the power to add some mountains, or beaches, or Stanford/MIT-level research universities, experts say the state will be stuck where market forces have already landed: a little farming, a little aerospace, a little manufacturing, all driven by forces beyond the control of Kansas politicians. “I don’t think there are a lot of policy levers, especially at a state level, that can make a whole lot of difference,” said Art Hall, director of the Brandmeyer Center of Applied Economics at the University of Kansas. But all is not lost. Hall says some policies can make a difference, however small. 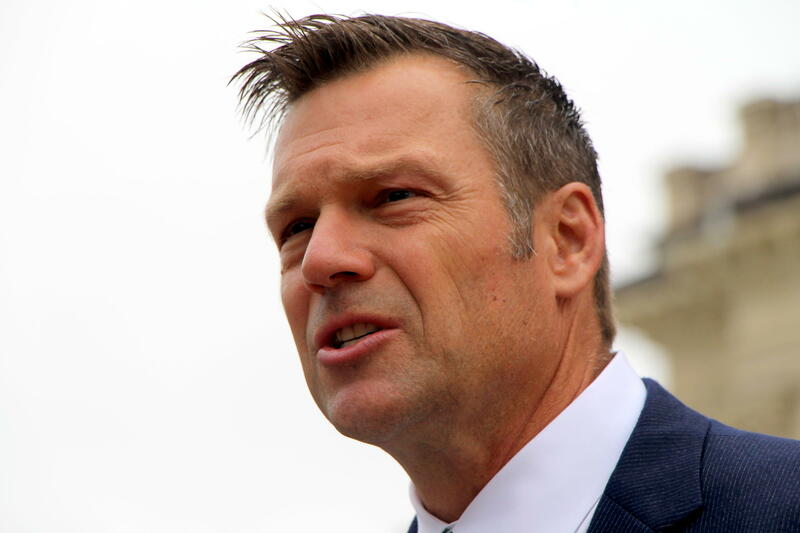 Kobach’s one big idea to grow the economy is to cut regulations, along with income, property, and sales taxes, much like what was done six years ago. He’s credited similar steps taken by the Trump administration for the growing national economy. The thinking is that if you can remove barriers, existing businesses will grow and new ones will be attracted to the state. Dan Rickman, a professor of economics at Oklahoma State University, has done extensive research on the impacts of tax policy on state and local economies, including looking specifically at the tax cuts that came when Sam Brownback was governor. “Most states that dramatically cut their taxes are underperforming what you would have expected they would have,” Rickman said. If Kansas were to try the tax-cut approach again, he said, it would get the same result. The evidence, here in Kansas and around the country, just doesn’t support the use of state tax cuts to spur economic growth. “If you’re going to get gains from tax cuts you have to very carefully understand and figure out where you can get the cuts without hurting programs that are needed,” Rickman said. Too often, he said, the budget cuts used to offset decreases in revenue go too far. State budgets generally don’t have a lot of fat to begin with and increasing efficiencies only goes so far. Conservatives have said the Brownback tax cuts faced two significant problems. One, they weren’t accompanied by a sufficient rollback in the size of state government. So the state’s finances fell into crisis. Secondly, conservatives argued that low commodity prices for Kansas grain and oil offset the economic spark lit by the Brownback plan. 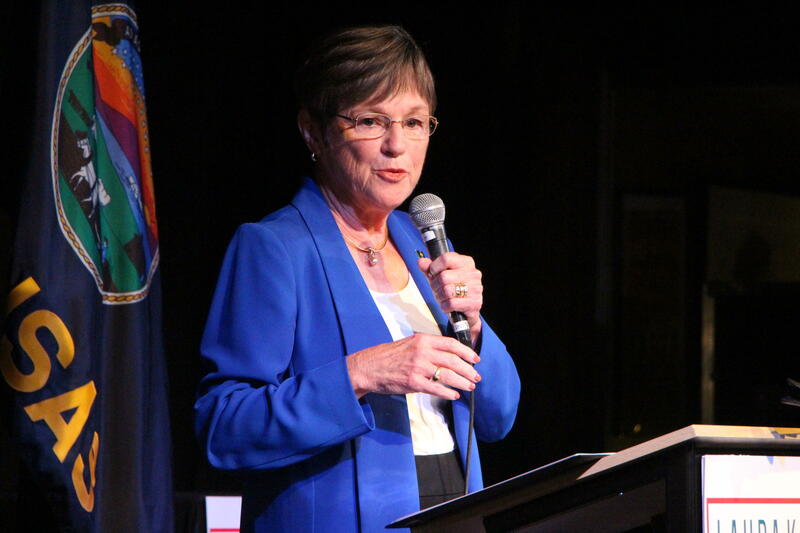 The long-time state senator from Topeka says the key to economic growth starts with getting businesses and employees to come to, and stay in, Kansas. How? Better schools. Kim Rueben is a senior fellow at the Urban Institute in Washington, D.C.
“I feel like doing things like investing in schools and human capital feels like it has pretty big bang for the buck,” she said. But the details about that investment matter. Just spending more on education won’t cut it. “It’s figuring out what kinds of jobs you’re looking to attract," Rueben said, "and what kind of skills you need your labor force to have." For Kelly, that means more focus on career and technical programs. But that idea isn’t unique to her; it’s a sentiment shared by both of her opponents. Money for those kinds of investments could be tough to come by, too. While the governor can set the tone, the Legislature controls the purse strings. Even if Kelly wanted to increase education spending, she’d likely face a tough battle from Republican lawmakers. 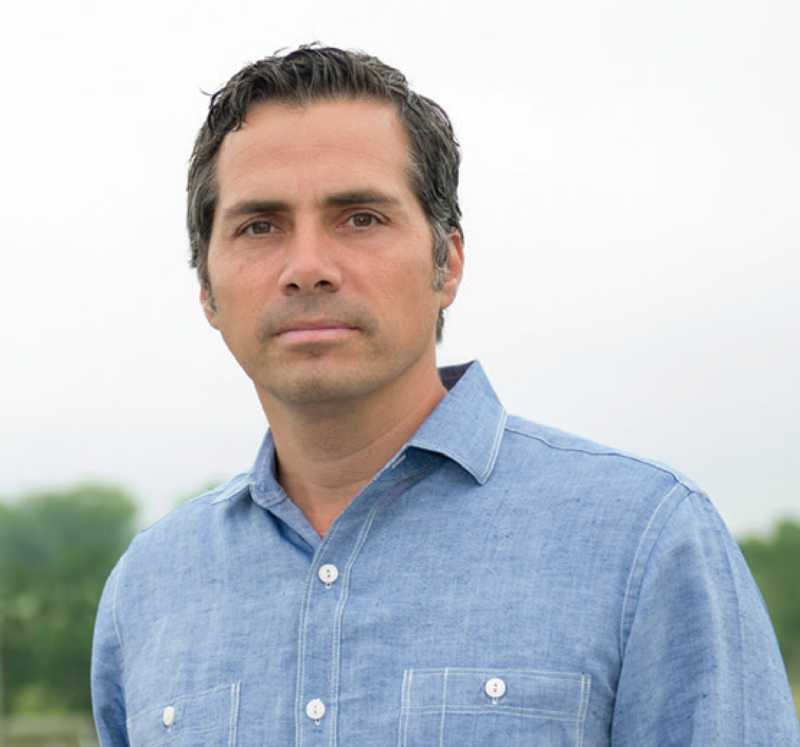 Orman, the leading independent in the race, says Kansas should invest more in transportation infrastructure. Experts say that kind of spending could help — maybe. Basically, you don’t want infrastructure that’s crumbling. But spending more on the margins isn’t likely to have a huge impact on economic growth. Ultimately, all three economists agree that stimulating economic growth on a statewide level won’t come from politics. The answer won’t be found by simply raising or lowering taxes. 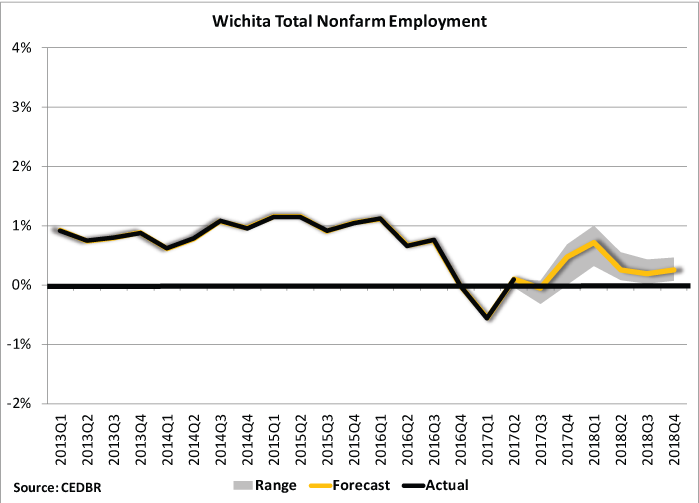 A new estimate from the Emporia State Economic Index shows Kansas’ economy started to level off in October. The GDP for the state shrank slightly by 0.1 percent from September. That follows months of strong growth after a low point in March. There is some positive news: Kansas' GDP grew 1.7 percent since October 2016. 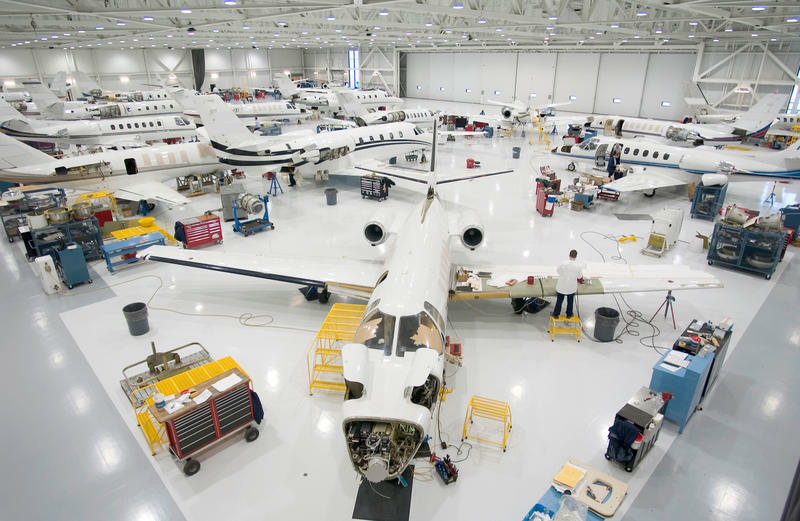 An economic expert says changes to the international trading system could slow down manufacturing exports in the Wichita area. Jeremy Hill is the director of the Center for Economic Development and Business Research at Wichita State. He released the 2018 employment forecast earlier this month. Hill says despite a growing global economy government trade policies and restrictions could impact exports.